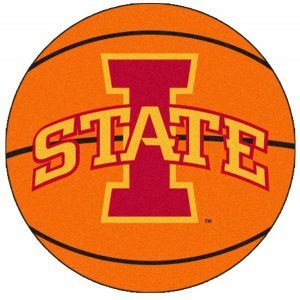 Iowa State ran out of gas and Baylor didn’t let up on the gas as the Bears captured the Big 12 Tournament title with a 67-49 win last night in Oklahoma City. The 13th ranked Cyclones kept up with the nations top ranked team for three quarters, but could only muster five points in the fourth quarter. the 25 and 8 Cyclones will now await an at-large bid to the Women’s Big Dance on Sunday.